Norwegian Cruise Lines has greatly expanded their free (or discounted) airfare promotion to include select cruises to just about everywhere, on sailings through September 2019! You can qualify for the flight promotion on airfare to 9 ports of call from 100+ North American cities! Most of these deals are available through October 16, 2018. Except for the deal on Hawaiian cruises, which doesn’t have an official end date. But they say it’s only available for a limited number of passengers and can be withdrawn at any time. This could be a good deal for some folks. But you might even be better off using credit card rewards to book nearly free flights. And if you’re going to Hawaii, it might make more sense to book flights with miles & points or to wait for a good fare sale to Hawaii. 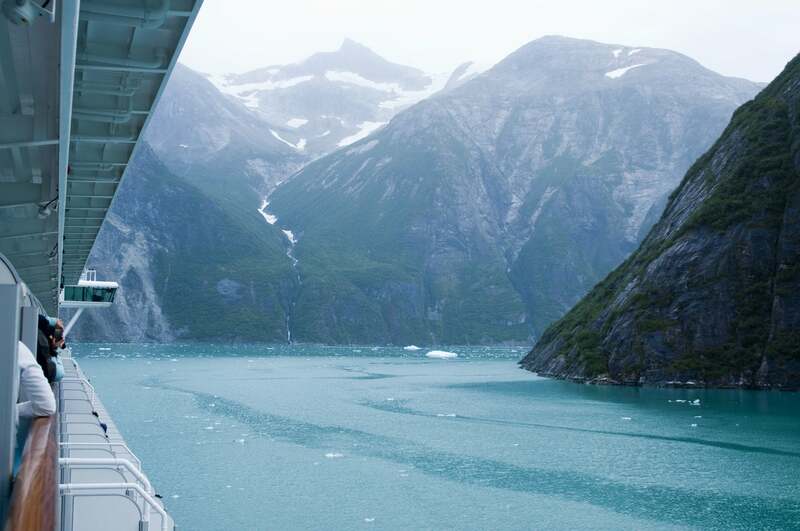 This Deal Has Been Expanded to Include Cruises to Tons of Destinations, Like Alaska! Depending on your travel dates and where you live, these discounted fares might NOT be the best deal. Because sometimes cheap fares can be comparable to the discounts offered through this deal. For example, during the most recent Hawaii fare sale, you could book round-trip tickets for ~$260 to ~$500 from cities across the country. Of course, cheap tickets are often limited to very specific dates that might not fit in with your cruise plans. So the discount fares Norwegian Cruise Lines is offering might be a better deal because they’ll apply to more dates. The flight discount only applies to the first 2 guests on your reservation. But the biggest catch is that the offer isn’t available for Sail Away rates, which are the cheapest fares. So yes, you’ll be paying extra for your “free” flight. The price jump for fares that qualify for airfare deal will vary depending on the cruise, the room you book, etc. So do the math and see if it makes sense or not. You can see all qualifying cruises and read the terms for this offer on the Norwegian Cruise Lines promotion page. To see the discounted flights offered for each port of call you’ll have to select that cruising destination at the bottom of the promotion page. Have you booked a deal like this before? If so, are there any catches that I’m missing? Let me know in the comments and I’ll add your tips to the post! And let me know if you find any great deals with this promotion! While you’re here, subscribe to our newsletter so you don’t miss out on other money saving deals!